About two-thirds of all online sites are without SSL. In the recent years, Google has begun to flag Sites that are without the SSL protocol. And it promises to even get tougher. From July 2018, Google will begin to show Sites without “HTTPS” as not secure. If you have yet to take any action, you will definitely feel the penalties. There will most likely be a fair amount of traffic that your site receives, and your site may seize to appear in search engine results. Therefore, it is worth following Google’s recommendations to keep your Site appearing in search engines. If you have a website that involves data collection, including making payments, registration etc, installing an SSL gives you instant security plus a guarantee of reliability. This makes your customers feel safe as it shows your site is secured, and they will happily want to use your site again. Security is also no longer a luxury, but a total necessity, particularly as the rate of online fraud and cybercrime continues to increase. According to the research conducted by Cyber Security ventures, the damages from Cyber security will cost the world more than $6 trillion per year by 2021. There are several people out there whose only intent online is to steal information. 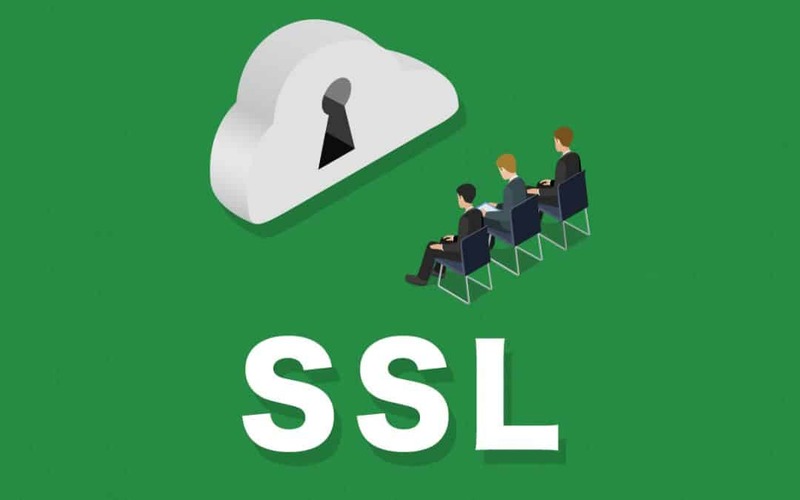 When you install SSL on your site, it will significantly reduce the possibility of any information getting into wrong hands. It will also make it virtually impossible for cyber thieves to act as another server on your Site. Installing SSL is a good thing. But we also need to play our part in safeguarding our information online. So now that you why your site needs SSL, it is recommended you get one today. You can contact us through our contact page for more details.